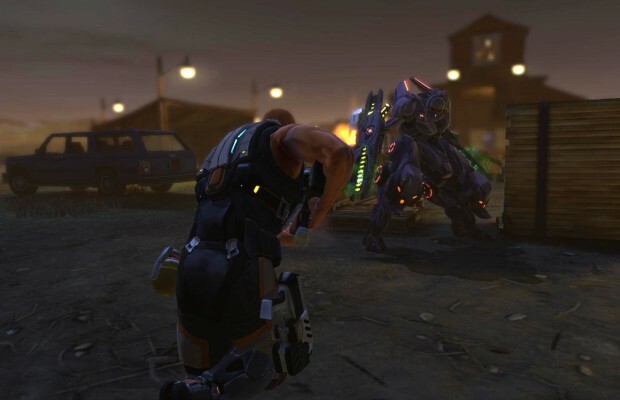 Suspicions arose with the news of the XCOM: Enemy Within domain purchase. The title was later revealed to be an expansion for Enemy Unknown instead of a full-fledged game, but that’s not necessarily a bad thing if this video is any indication. Firaxis brings us a gameplay video with some commentary on what the DLC will bring. True to form, Firaxis isn’t settling with a a bit of content; this is a full-fledged expansion to the popular strategy title. One of the first new features is the mech class, which can don a mech suit with serious firepower. Other additions include a defensive mod to block mind control and an extremely cool weapon called the Needle Grenade that fires out a shards in a very large radius. You can see it all in action in the video below. Are you going to pick up the expansion? Tell us in the comments or find us on Facebook and Twitter!